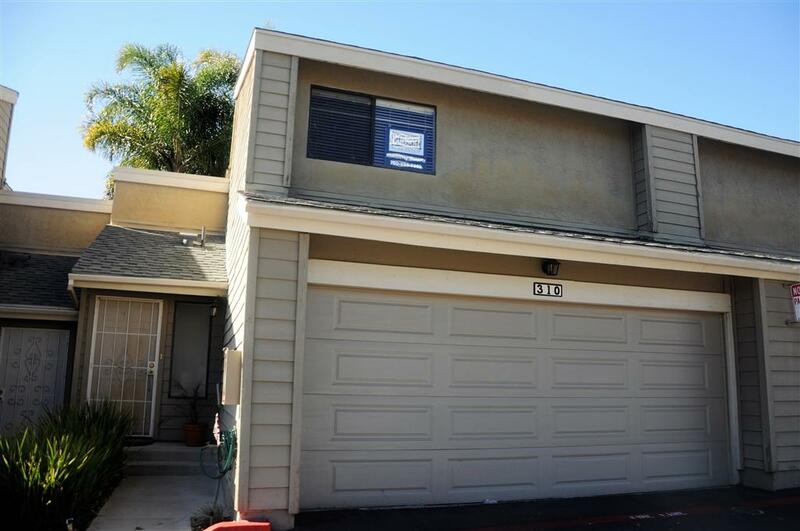 310 Flower Lane, Vista, CA 92083 (#190007235) :: Neuman & Neuman Real Estate Inc. Wonderful townhouse in the desirable Bridge Creek community. 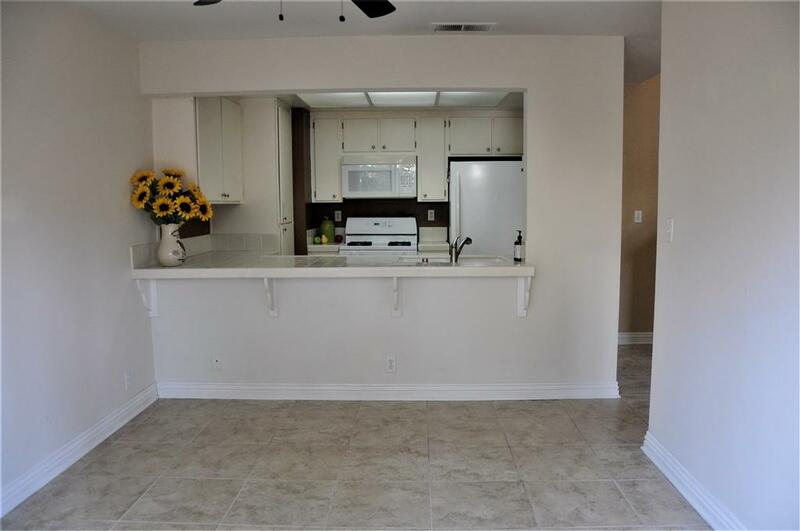 This 2 bedroom 1.5 bath home offers beautiful tile floors downstairs in the living room, dining area and kitchen and half bath. 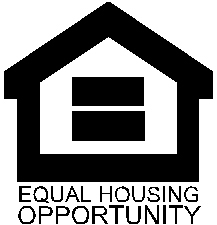 Both bedrooms and full bath are upstairs, the master has direct access to the bathroom. The oversize attached 2 car garage with direct access into the home. The patio area is beautifully landscaped. Easy access to the Freeway, Shopping, Movies & Restaurants and less than 10 minutes to the beach! Move in ready!! 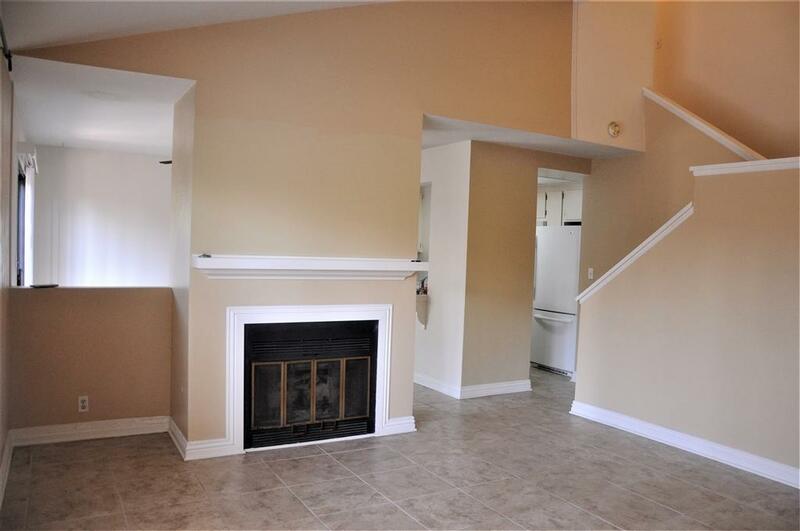 This is a well maintained townhouse that is bright and airy with vaulted ceilings and plenty of storage. 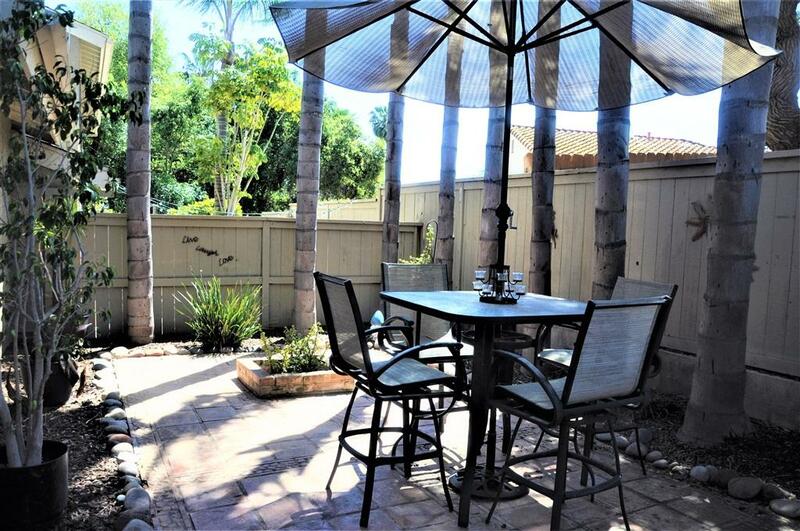 Great location in the complex with guest parking out front and a private back patio with soaring Palm Trees. The Bridge Creek Community offers a Club House with pool table, Gym and a Pool & Spa. Your within minutes to the Freeway, Shopping, Movies & Restaurants and less than 10 miles to the beach. Also included are two portable air units.